Drive to your hotel (in Split or Zagreb). Getting organized in advance may save you a lot of stress. 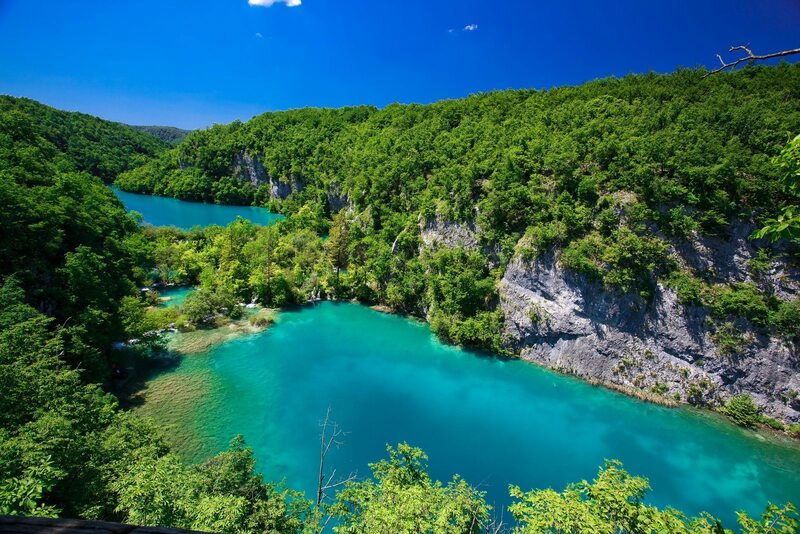 So, enjoy your day on our organized transfer from Split to Zagreb or vice versa with a tour of NP Plitvice Lakes. 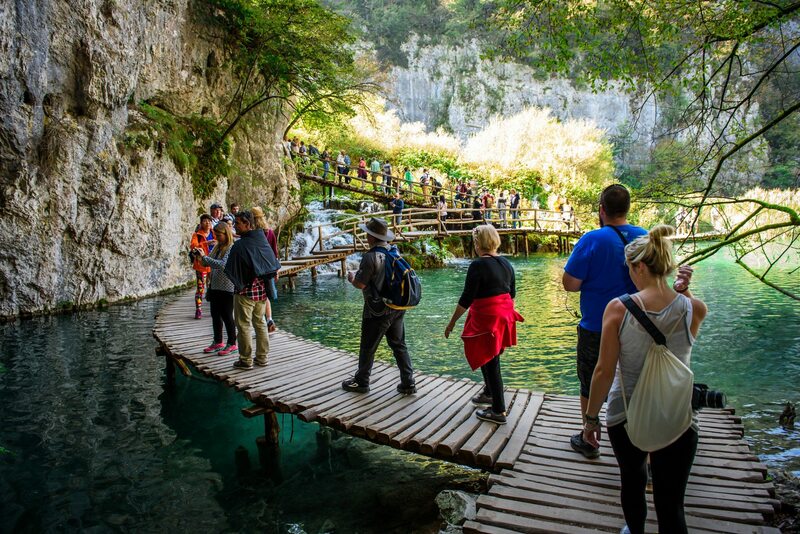 At agreed time our tour guide will Pick you Up from your hotel to start your travel with the comfortable drive to NP Plitvice Lakes – UNESCO`s World Heritage site. 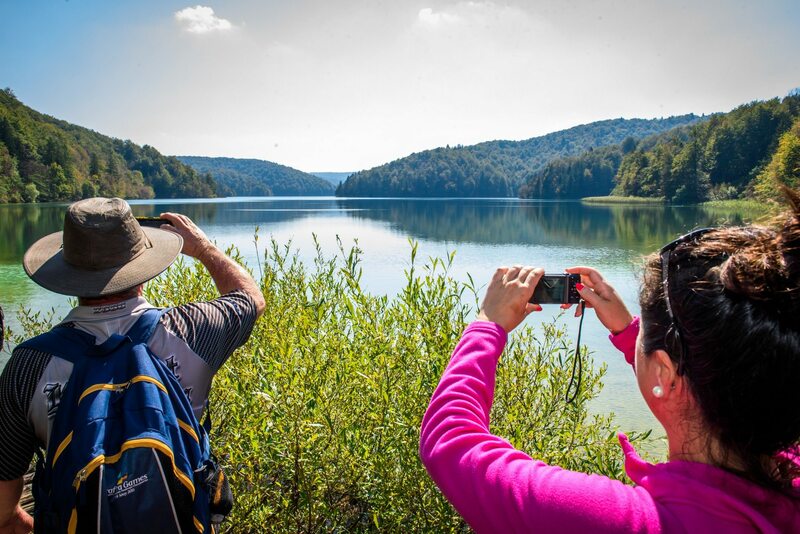 On the way to NP Plitvice Lakes we will make some stops to take an advantage of nice view points. 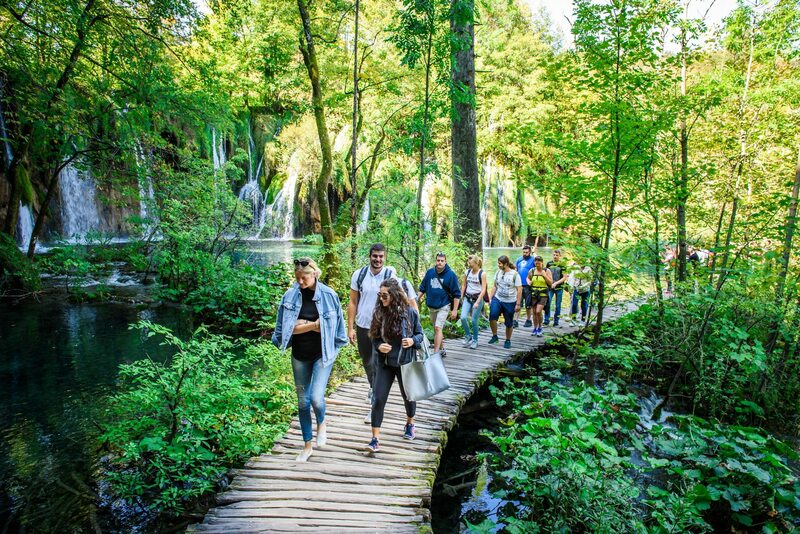 Upon arrival to NP Plitvice Lakes, accompanied by your tour guide, on tailored sightseeing itinerary you will visit the best of the park area with its 16 lakes connected by waterfalls and cascades. After the tour your tour guide will be glad to give you recommendations regarding restaurants and traditional dishes you might want to taste. 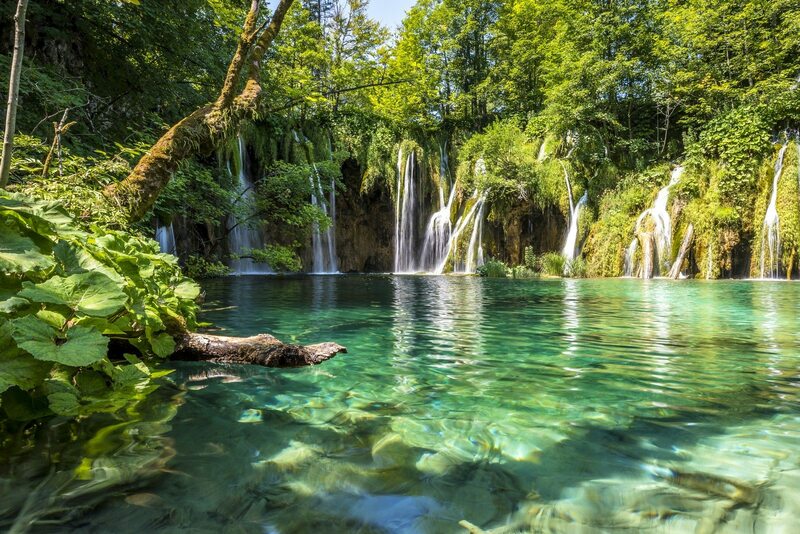 After a day spent in this nature gem, starts the pleasant ride to your final Drop Off location (Split or Zagreb). If traveling in a group of more than 8 people, please contact us for an offer. 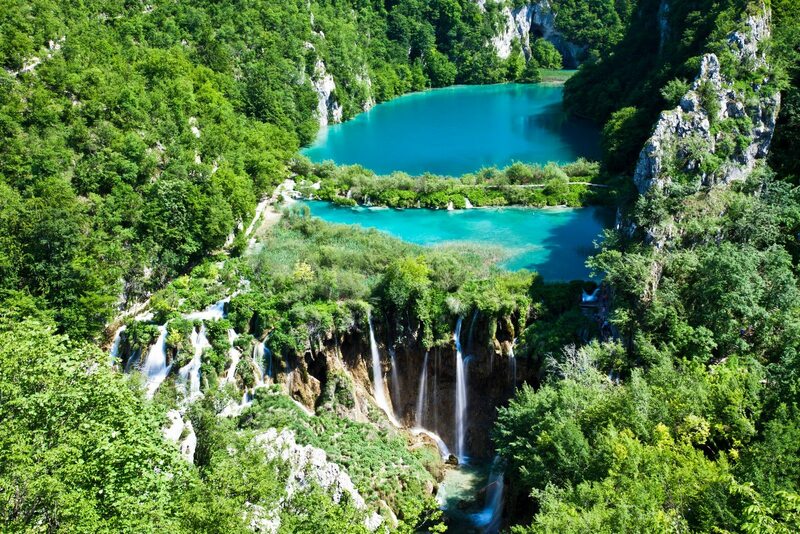 • Start the tour to NP Plitvice Lakes in Split. 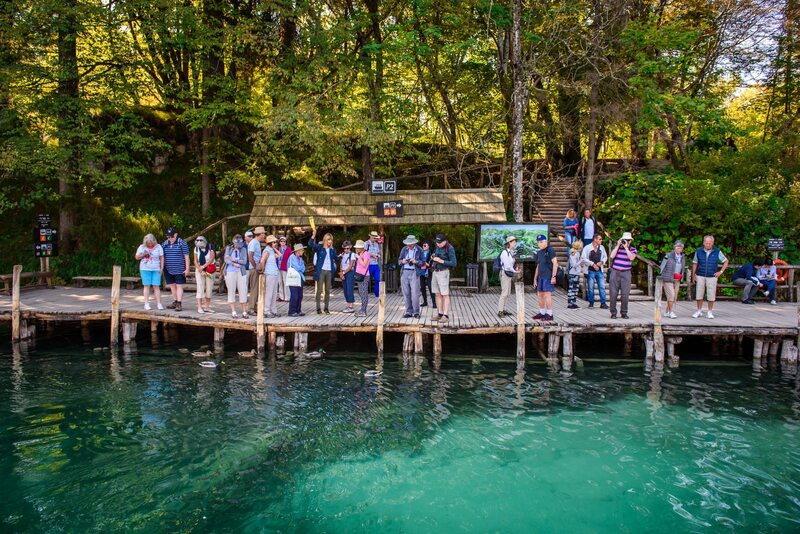 Enjoy the sightseeing of the park and finish the tour in Ljubljana in Slovenia. 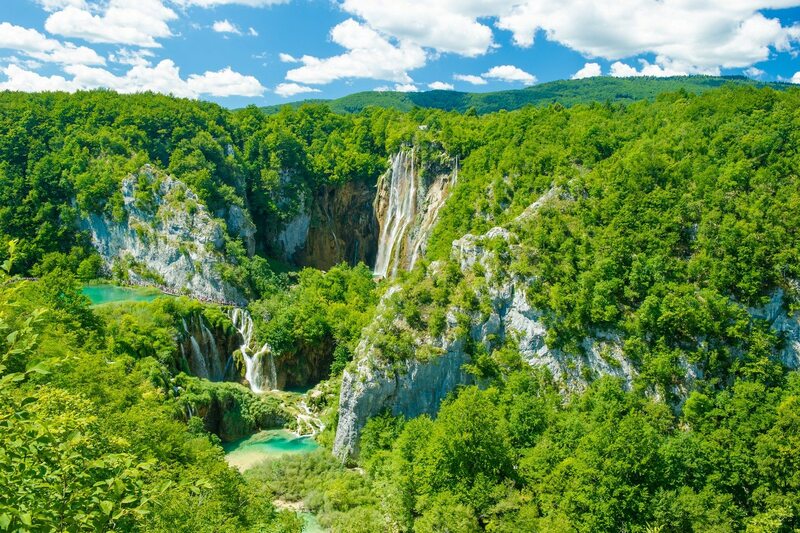 Tour can also start from Slovenia, either its capital town or another popular destination as Bled Lake and finish in Split. • You can also start the tour in Zadar or Rovinj. 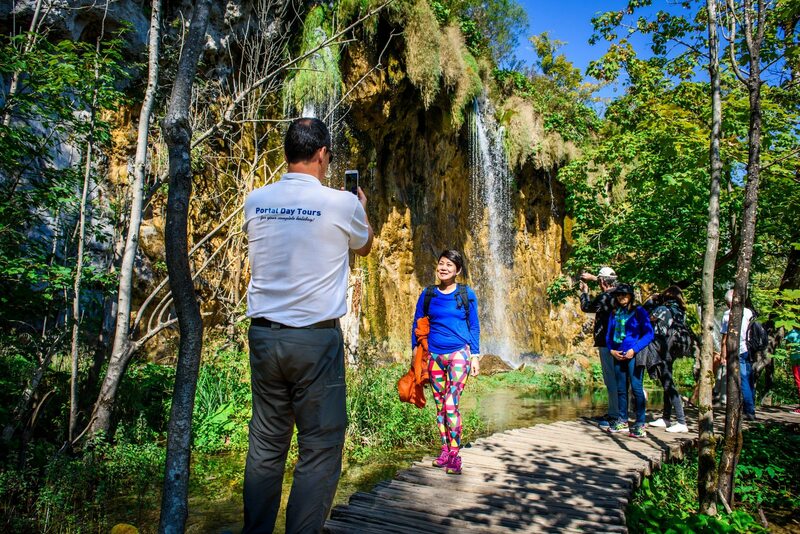 What can I say, an absolute gem of a tour company – who actually go the extra mile for their guests. Very knowledgable, attentive, polite, great humour, but also super organised to ensure your tour runs smooth. 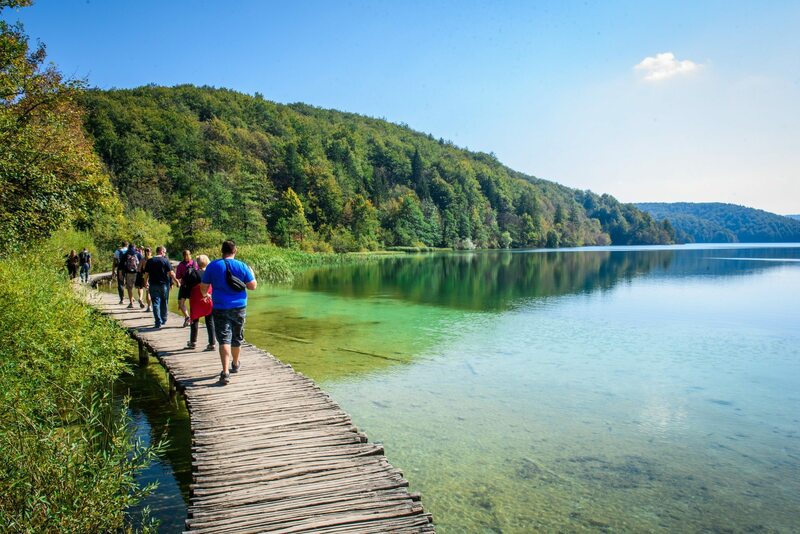 Myself and the Mrs traveled from Zagreb to Split via the Plitvice Lakes, our guide was fantastic and looked after us every step of the way.